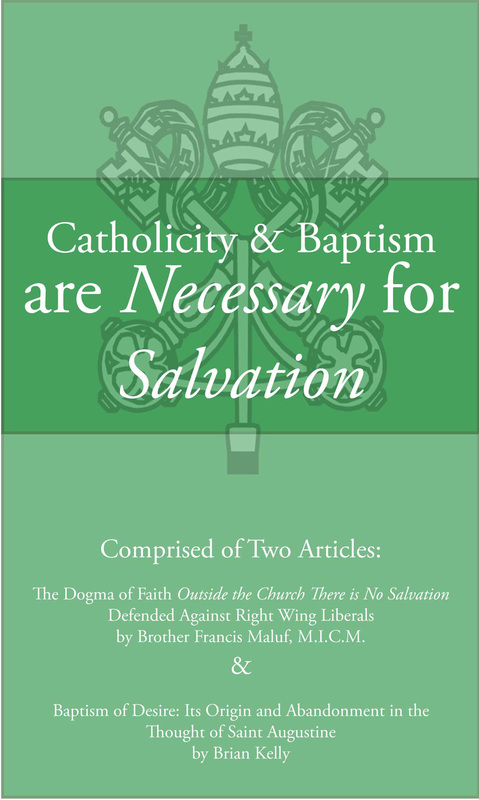 This ground-breaking article by Brian Kelly lays to rest any thought that the Baptism of Desire theory deserves any description such as; "It is practically unanimously defended by the Fathers and Doctors." 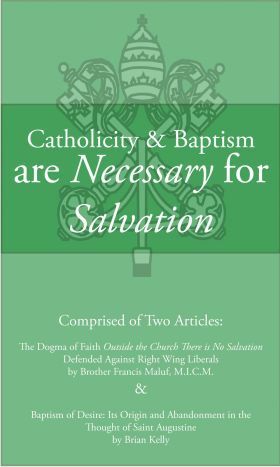 In fact, as you study this second article you will find that the primary proponent, and perhaps the originator of the theory, Saint Augustine, later in his life abandoned any belief in it. This proves to be problematic for the few later Doctors such as Sts. Bernard, Aquinas, and Liguori who all traced their acceptance of the theory to Augustine.